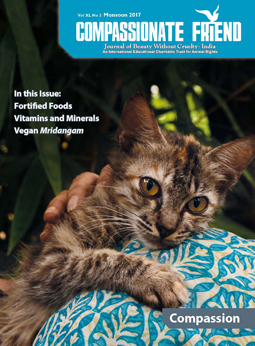 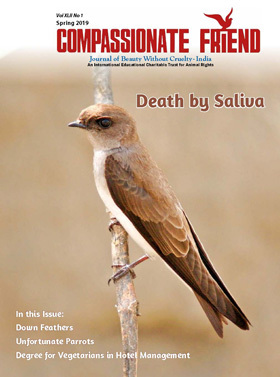 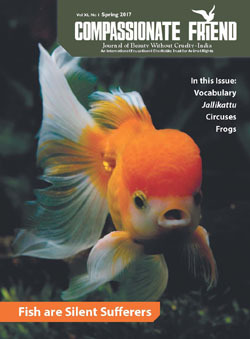 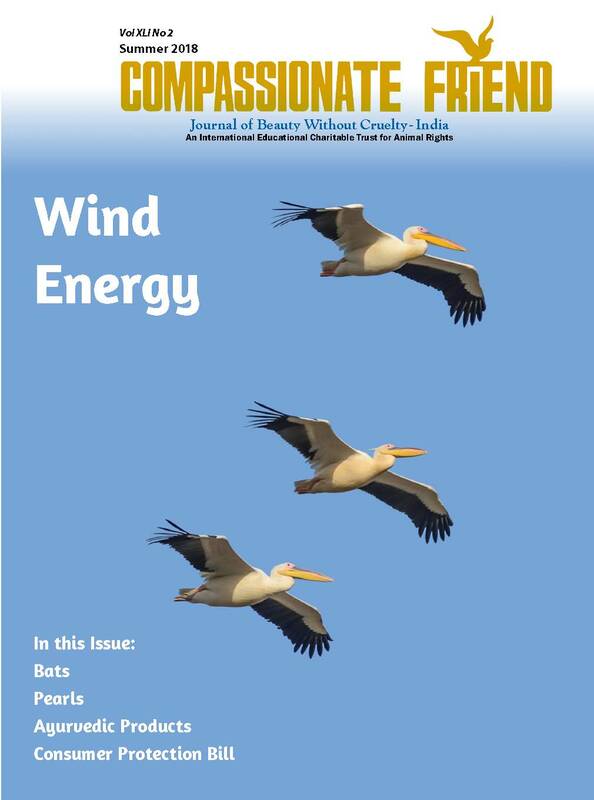 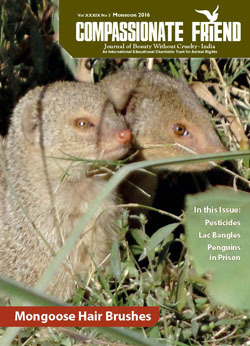 Beauty Without Cruelty’s quarterly journal Compassionate Friend was first published in 1977. 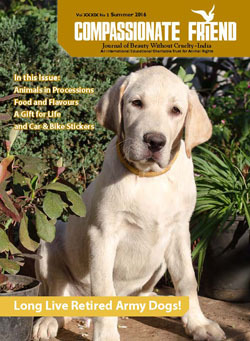 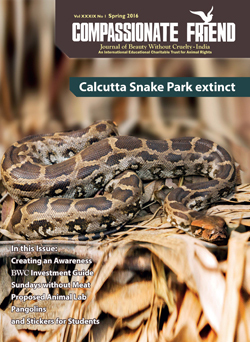 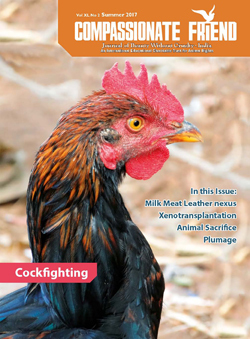 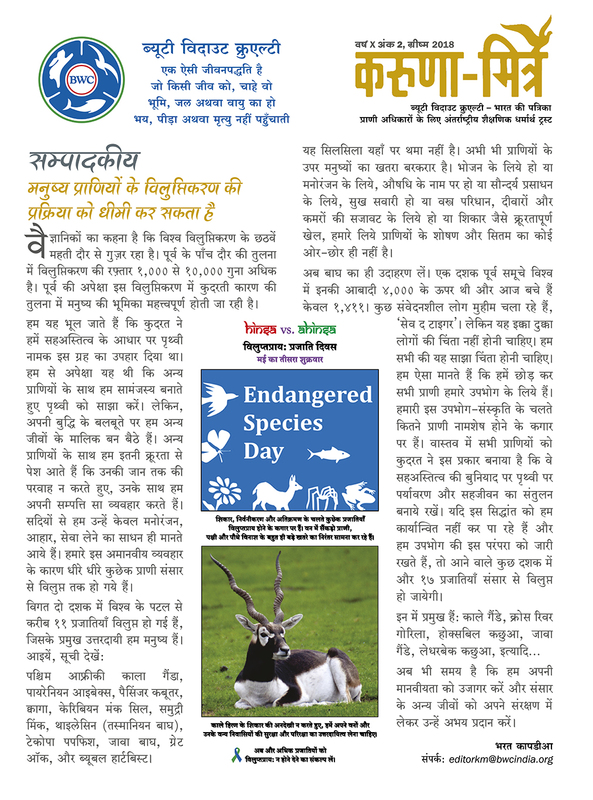 Distributed free to all members, it is the only animal rights magazine in India which contains unexaggerated and factual information. 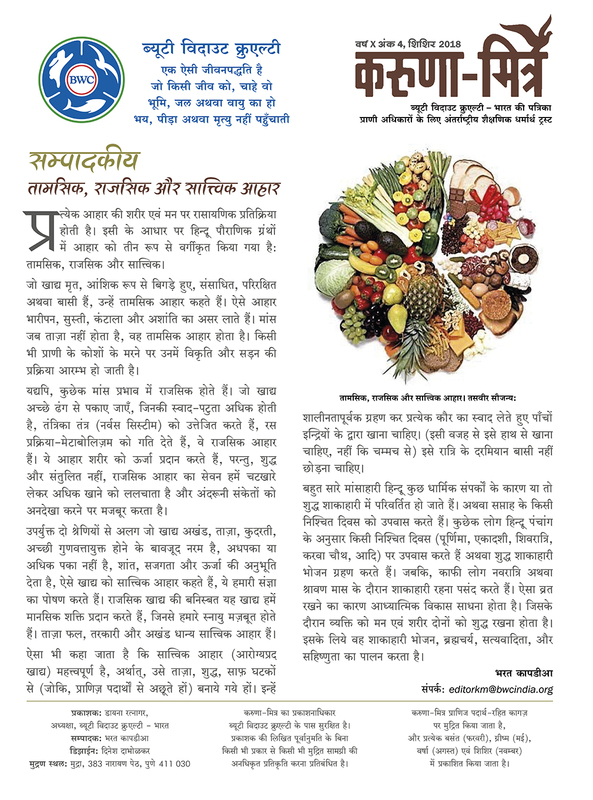 In 1998 the IInd All India House Journal Competition organized by the Mayaram Surjan Foundation (DNA Group) presented BWC with their Special Award in the category of publications for Non-Governmental Organizations. 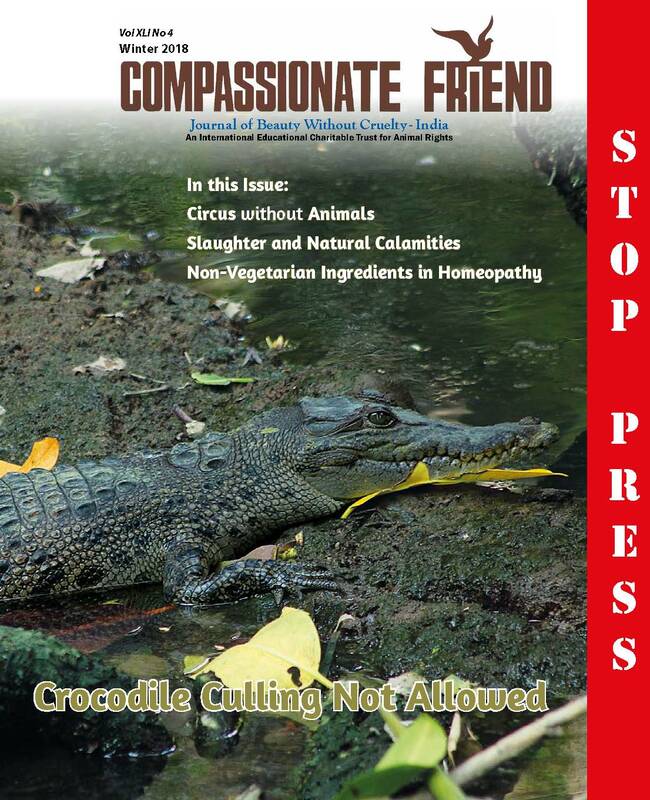 Note: In some issues of Compassionate Friend the page numbering is not in sequence because advertisements have been removed. 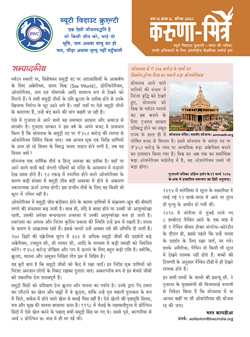 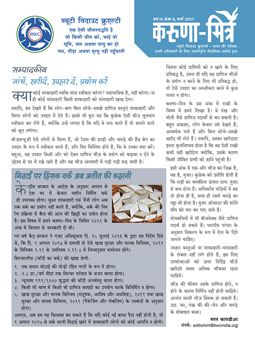 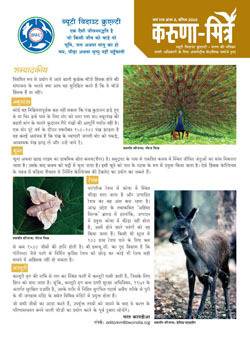 Karuna-Mitra in Hindi was re-started as a quarterly newsletter in Monsoon 2011.